CHOTTO MATTE brought the artistic energy of underground Tokyo and modern sophistication of London’s Soho to the west end of Lincoln Road April 2018. With its first U.S. location, owner and founder Kurt Zdesar and the NZR Group combine authentic Nikkei cuisine in a vibrant, and most of all, fun destination in the heart of South Beach. 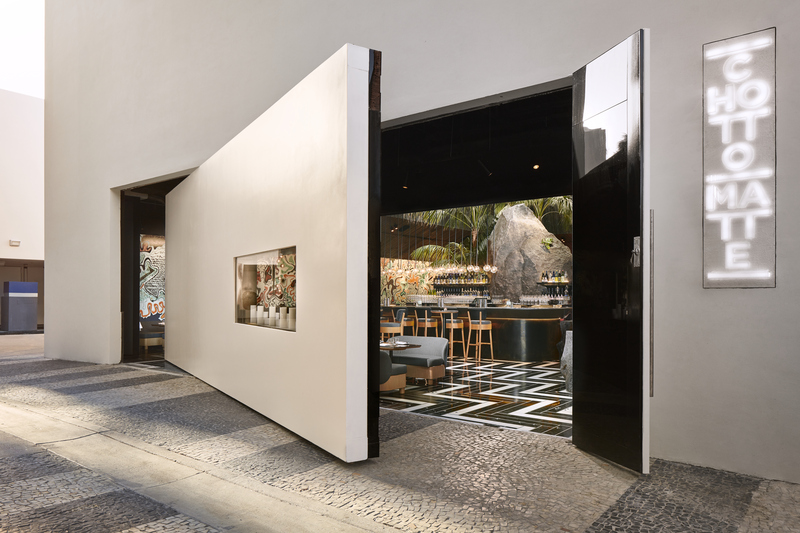 Serving daily lunch, happy hour and dinner, CHOTTO MATTE creates a playful dining experience you can’t wait to repeat with a Robata grill counter, sushi bar with mirroring cocktail bar, lively music, and open-air dining.